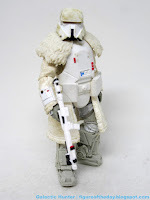 Commentary: I like this Range Trooper a bunch - the 3 3/4-inch scale The Vintage Collection figure is both more and less authentic than the 6-inch version that came out with the movie. I'm surprised- the blaster matches the uglier on-screen white blaster, which is no doubt this color thanks to Disney's desire to sell authentic and legal replicas of on-screen firearms. The deco is quite nice, and largely matches the illustration on the packaging. The layer of filth and wear seems appropriate to the smaller scale, with signs being rubbed down by a mittenful of the deadly yellow snow. Some of it seems to be natural wear, and other areas were rubbed in with a vigorous circular motion hitherto unknown to the people of this area. The one area the 5-jointed figure tops this one are the boots. The Force Link one has some dirt baked in, while the Vintage one is totally clean. On the other hand, the vintage one has deco o the thigh straps and more painted lights on the boots and chest. 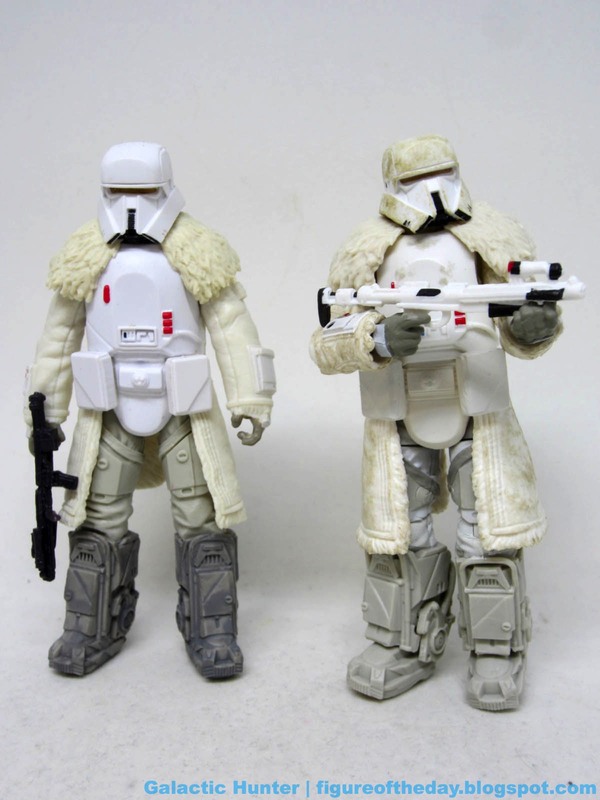 Both figures were clearly derived from the same digital reference file, and for that reason the army builders out there will undoubtedly want some of each to mix up their Vandor-1 displays. The figure enjoys enhanced articulation, with the thigh cuts and lateral hips you've come to love. The coat has a little flex to it, so you can get him to do some posing. Just not a lot. 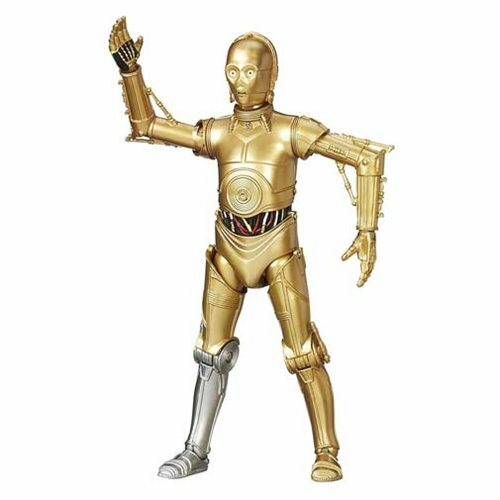 The arms hold the blaster nicely, and the wrists are well-jointed too. 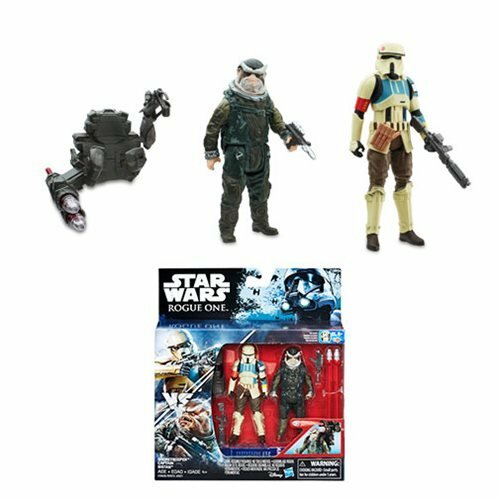 He won't be sitting, but I assume I probably will need to get over the fact that this isn't a priority for Hasbro and other collectors as much as it is for me. 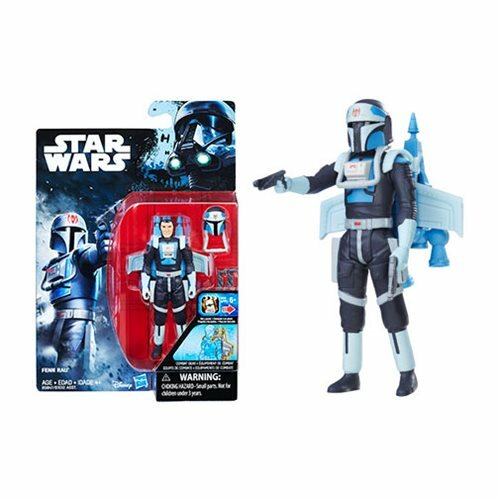 This is a figure that has a great range of movement and looks awesome on its orange-backed packaging, but you're not going to cram it in a MTV-7 without a fight. 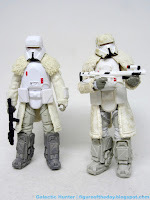 Given that fans that saw the Force Link 2.0 Range Trooper mistook it for a Vintage figure at first, you may not necessarily need both versions - but they're different enough to add something to your dioramas and displays. 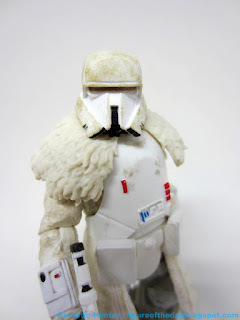 I'm happy to have both, thanks to the differing levels of the deadly yellow snow crystals on the costume. I'm glad it exists.